The general consensus about YotaPhone, the wacky Russian smartphone with a dual LED and E-Ink screen, was simple: I’m not sure how useful it is, but I want to try that. Now the company is funding a North American run for the phone on IndieGoGo, and damn, people sure are excited about it. The goal? To raise $50,000 and have the phone in backers’ hands by the end of the summer before a public launch. Only three hours into the campaign, the company has already raised $60,000 in flex funding—and it’s safe to say that number will rise quickly over the next two days, since the company is offering a $75 discount to anyone who backs in the first 48 hours. 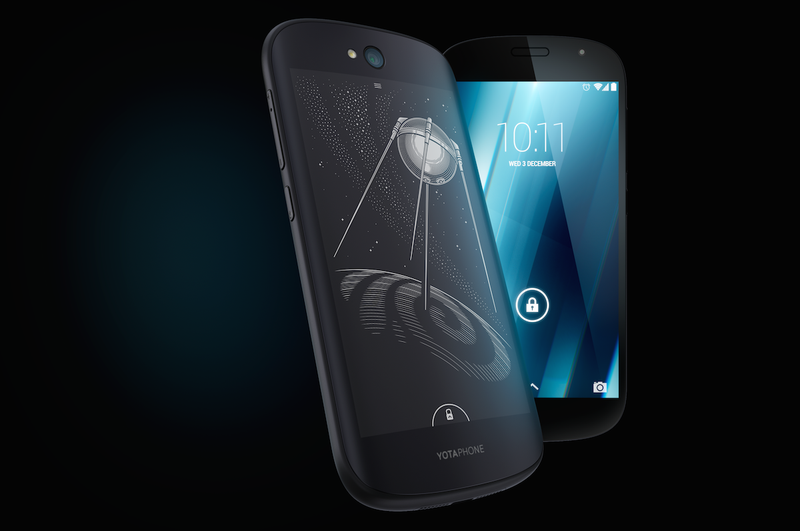 If you missed out on the flurry of YotaPhone chatter, here are the basics. It looks like a fairly standard smartphone with a 5-inch AMOLED screen running Android Lollipop—all business in the front, you might say. It’s a party in the back, though, with an E-Ink screen that’s touch-sensitive and always on, letting you read, respond to messages, and check apps without turning the energy-hog LED screen on. The battery savings are huge: You could read for five days on a single charge, the company says. It’s a strange idea, at first glance. And indeed, it may enter the annals of tech history as a one-off anomaly. On the other hand, increasing the battery life of a phone by days without giving up a conventional screen is a pretty smart idea. We’ll have to wait and see. For now, it seems the demand is certainly there. The IndieGoGo campaign is here—right now, you can grab one of the unlocked phones for $575, while the phones will cost $600 when they officially launch in North America in August.